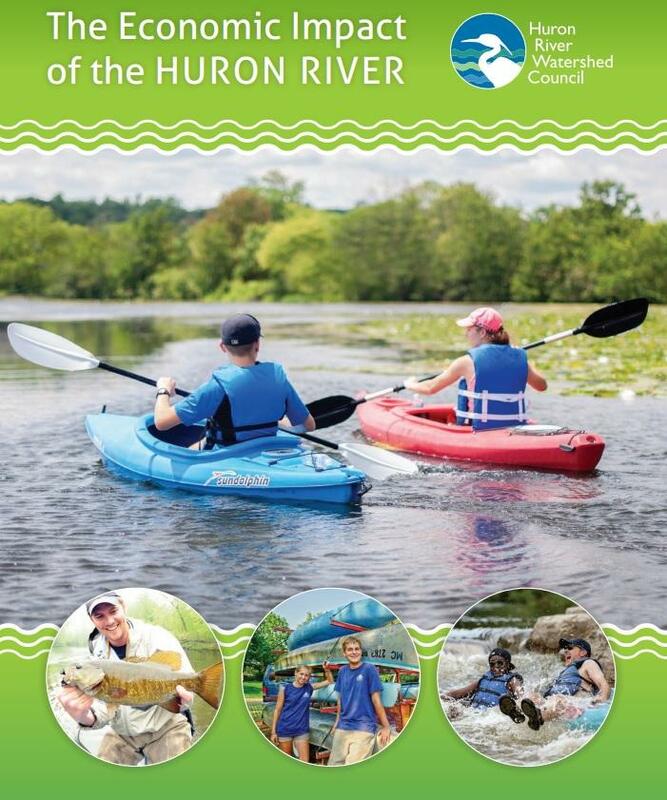 You may drive by it, kayak or fish in it, but have you ever thought about how much the Huron River is worth to the local economy? 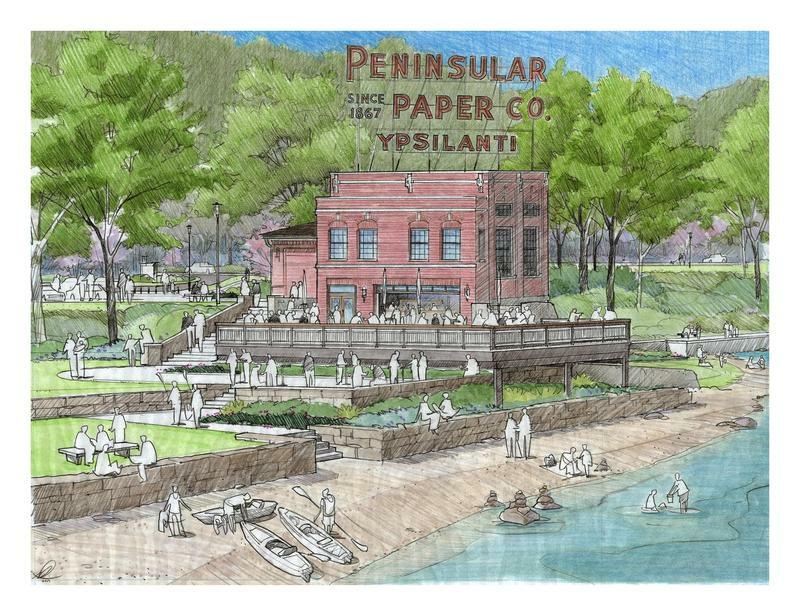 A new report has been released that puts a price tag on that and 89.1 WEMU's Lisa Barry spoke with Elizabeth Riggs, deputy director of the Huron River Watershed Council about the new findings. According to Riggs, the Huron River and all of its related natural systems has an economic impact worth close to $4 billion. The Huron River Watershed Council commissioned Dr. Paul Isley of Grand Valley State University and his team of researchers for the study. Now Riggs plans to use the information from the report to make people think about the river system in a new way, from conservation to development. “It is important information for talking to some of our local decision makers when they make planning decisions and different development decisions to really take into account that the natural systems along the river are playing an important function,” says Riggs. Riggs says she hopes the report is another big step in changing the discussion about the Huron River. 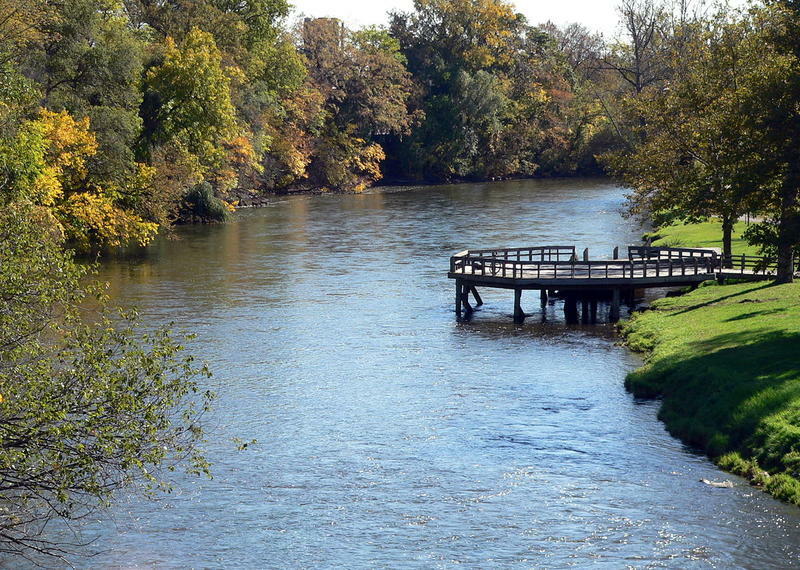 The council hopes to make it a point of pride among the 650,000 Michigan residents that live within its watershed and cities like Ann Arbor that use it for drinking water. A week after a public forum on the 1,4 dioxane plume contaminating groundwater in Scio Township and Ann Arbor, you’ll get the latest on what is being done to address the problem. The potential carcinogen continues to spread in groundwater from the old Gelman Sciences facility on Wagner Road in Scio Township, slowly moving towards the Huron River. 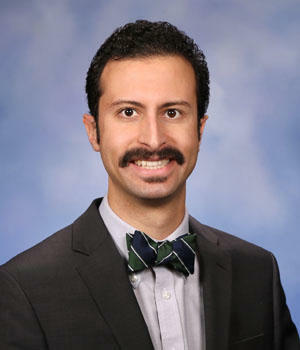 In this week’s "Issues of the Environment," WEMU’s David Fair catches up with State Representative Yousef Rabhi (D-Ann Arbor) to see what is being done to move from plume containment to actual clean-up.